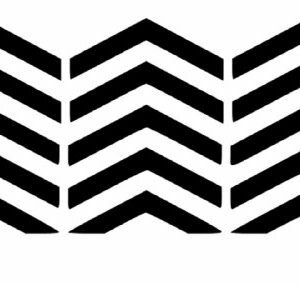 This set comes with 15 Chevron fingernail decals that measure .25 inches in length AND 15 Chevron toenail decals that measure .75 inches in length. These are larger than the actual nail bed and are meant to be removed. 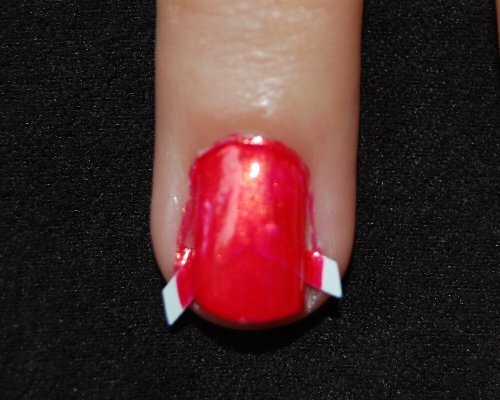 HOW TO USE: ■ To wear these on your nails, first paint your nails with a good nail polish. Wait until they are perfectly dry. 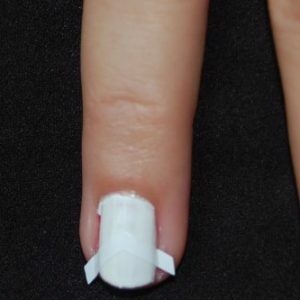 Peel your decal off the sheet gently and place it on your nail. 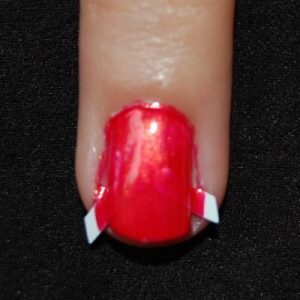 Now, paint directly over the decal, making sure to cover the entire nail, with another polish of your choice. (A popular technique is to first paint your nails mint green, apply the decal, and paint over the entire nail again in black). You can remove it if the placement is not quite right before you paint, but be careful not to fold up the decal while doing so. 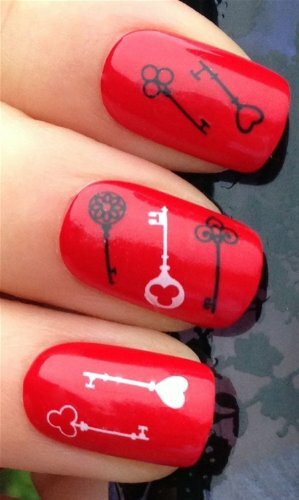 When the nail is COMPLETELY dry, gently pull off the decal and top with a good top coat and enjoy this beautiful creation! 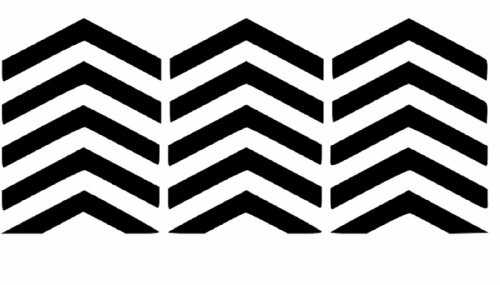 ■ These Chevron stickers are made from a high quality vinyl whose back is coated with adhesive. If you put them on glass or other nonporous materials, they are removable for up to 2 years. 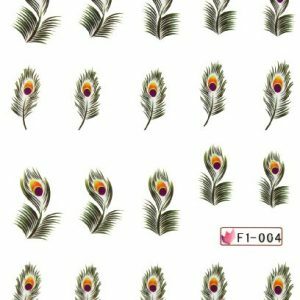 ▬ ▬ ▬ ▬ ▬ ▬ ▬ ▬ ▬ ▬ ▬ ▬ ▬ ▬ ▬ ▬ ▬ ▬ ▬ ▬ ▬ ▬ ▬ ▬ ▬ ▬ ▬ ▬ ▬ All Decor Vinyl Store decals are original designs, so you can be sure to be unique!